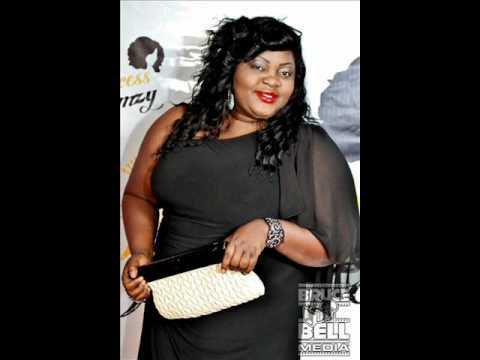 Actress Popularly known as ‘Gbogbo Bigs Girlz (Eniola Badmus)’ has alleged that she was mobbed in Lagos yesterday by some of her fans. She also disclosed that her newly bought Honda Pilot car was destroyed by the mob. The Top Nollywood ‘plus size’ actress, who acted in ‘Omo Ghetto’ and ‘Blackberry Babes’, revealed this after she posted a picture of her damaged car by the fans yesterday. She stated that the incident took place in Ebutte Metta area of Lagos. Eniola also disclosed that she might give the option of getting a body guard a thought. Eniola Badmus is one of the cross-over actresses that has excelled in both genres of the film industry. It was reported that the damaged Honda Pilot car was reportedly acquired by Eniola while she was in Canada two months ago.